Relaxation, Meditation and Well Being Guided Imagery. With the demands and stresses of modern day life, it’s little wonder that Guided Imagery visualisation techniques have become so popular. It’s a sad fact of our hectic modern day lifestyle that we sometimes lose focus of where we are going and fail to make time for ourselves. We believe that we are stuck in a ‘place’ we don’t like and from where we cannot escape. However, we also have the ability to tap into our own resources, our Inner Self, to change our outlook on life – to become more positive, more relaxed and calm and more focused. With Guided Imagery techniques we can increase our self confidence and boost our self esteem, and we can help ourselves with physical problems, such as insomnia and emotional problems – all by using our inner guide to harness the power of our own mind, our own imagination. 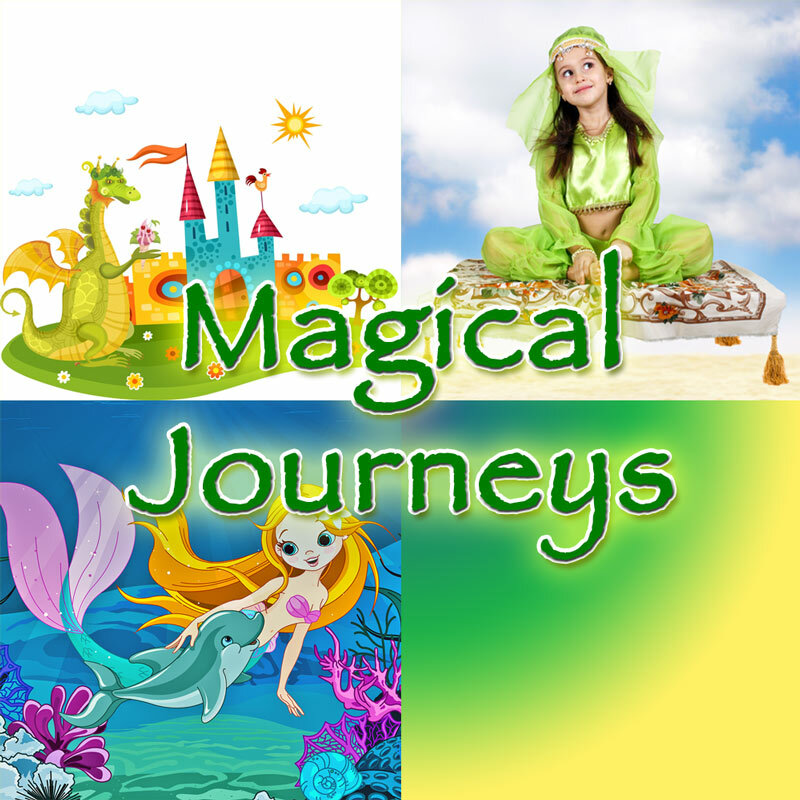 Relaxation, Meditation and Well Being Guided Imagery helps you find your inner Self. It is where one person guides another through a special journey to resolve issues or problems. The journey is in the mind, brought to life by the listeners imagination and the experienced, soothing voice of the guide. Perhaps this sounds too simple, but simple is exactly what it is! 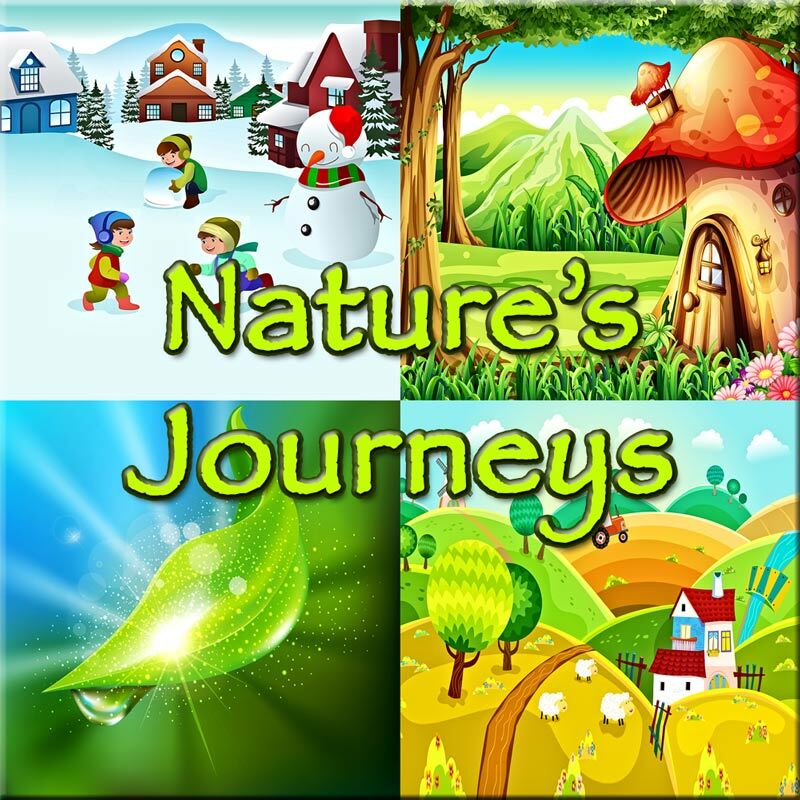 By listening to these audio downloads you will guided on wonderful journeys, and you will be able to access your own inner resources using your own imagination to create wonderful images, colours and feelings. Some of these downloads are for very specific issues, such as helping to relieve digestion problems, or to aid sleep. Others allow ‘me time’ – giving you the ability to relax and to access calm in an otherwise stressful day, thereby allowing you to deal with the challenges of your week with renewed energy and motivation. Relaxation as referred to here is not the same as sitting reading a book, chilling out or watching TV, but is about learning ways to calm and relax your mind and body using guided imagery and your own imagination to travel to calm, peaceful places to recharge your batteries. An expert guide with a gentle soothing voice will walk you through delightful gardens, along seashores, around mountain lakes and through beautiful valleys. It is this technique that teaches your inner Self to find a state of positive calm and relaxation and from there, help to nurture positive feelings and emotions, (eg motivation, confidence, self esteem) and the strength and energy for beneficial stress management and pain management therapy. This is guided imagery, and the results can be truly wonderful! What is Relaxation, Meditation and Well Being Guided Imagery? No music is needed, no sound effects, just the knowledge of the guide and their ability to guide the listener through the process of opening a cognitive communication between the conscious and subconscious mind to perceive and recall senses and events that are already familiar to the listener. Kimberley Mercer has been using Relaxation, Meditation and Well Being Guided Imagery on a personal level since a teenager. 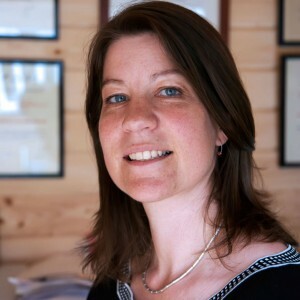 Kimberley is a NLP practitioner and reflexologist and truly believes in the holistic approach to well being. Kimberley is a member of the Association of Natural Medicine and she believes that these guided imagery scripts will help you to bring your body and mind back into balance, enabling you to go forward in life with confidence, energy and motivation.